It’s not always easy splurging on fashion, and it can be stressful to decide on what pieces to spend more on. For this fall, there are eight items we believe are worth the extra bucks. We’re confident you’ll still be wearing these items decades from now! 1.LEATHER JACKET: As the weather becomes colder, you’ll want a jacket you can wear everywhere, and still keep you warm. 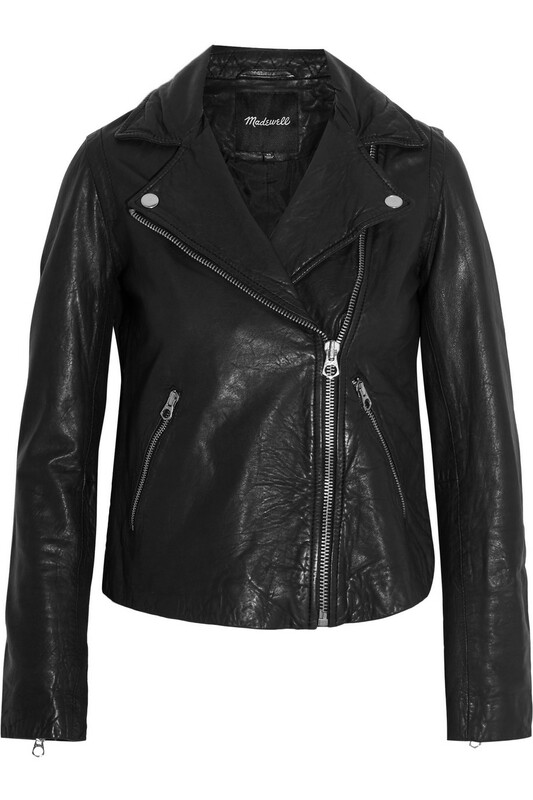 A classic leather jacket for women always adds the right amount of edge to a simple outfit. 2. SUEDE BOOTS: We’ve been waiting all year to break out our boots! 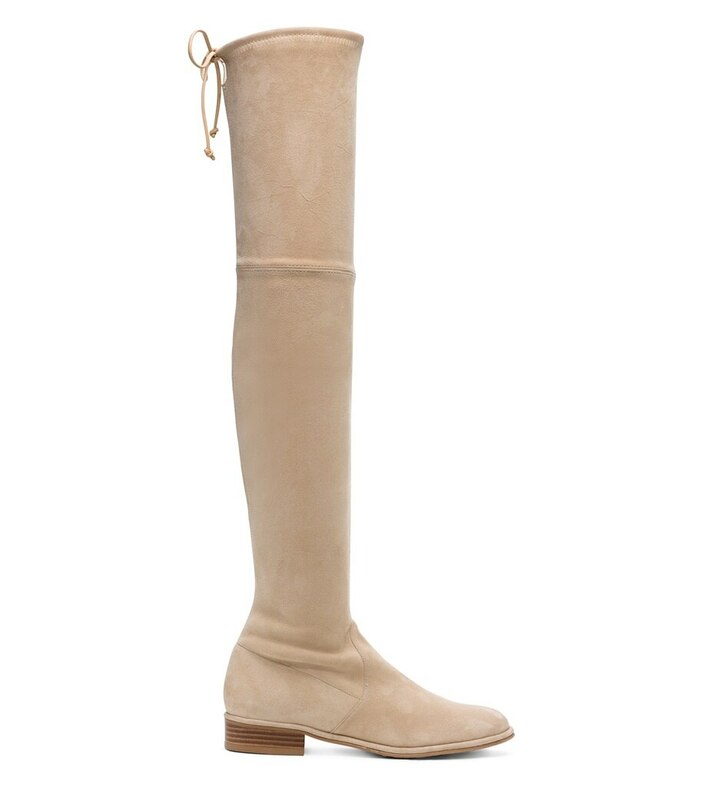 Suede boots (ankle or tall), are an essential when it comes to fall dressing. Pair with a sweater dress or skinny jeans and they’re guaranteed to help pull an outfit together. 3. 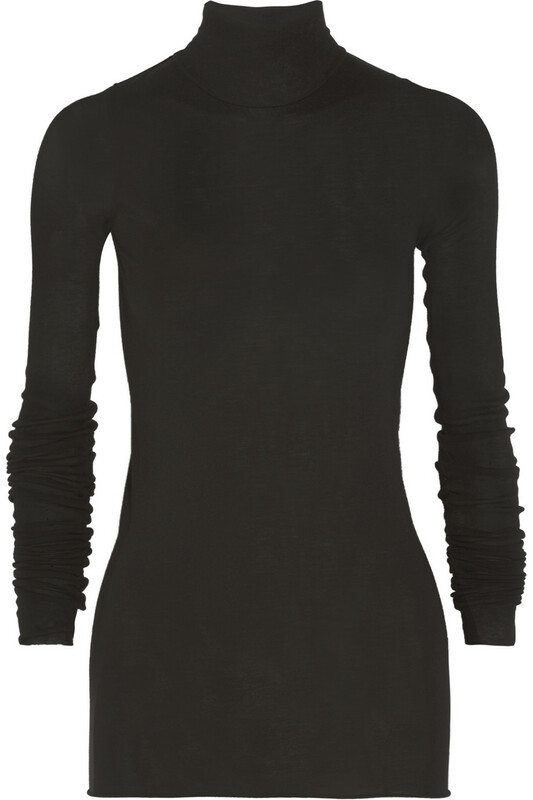 T-SHIRT TURTLENECK: A lightweight turtleneck is one of our favorite layering pieces for fall. Whether under a tank dress, a plaid shirt or simple and chic on its own, you can never go wrong with a well-made turtleneck. 4. 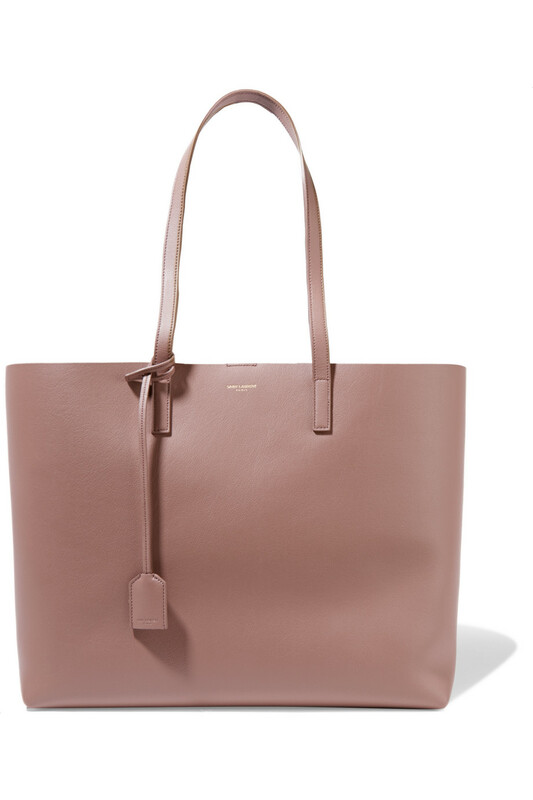 LEATHER TOTE: A sleek leather tote is ideal for traveling and busy work days when you’re on the go. Also, investing in a classic brand makes it all worth the splurge. 5. CASHMERE SWEATER: The coziest splurge for fall is definitely cashmere. We love a slightly oversized fit for layering on those crisper fall days. 6. 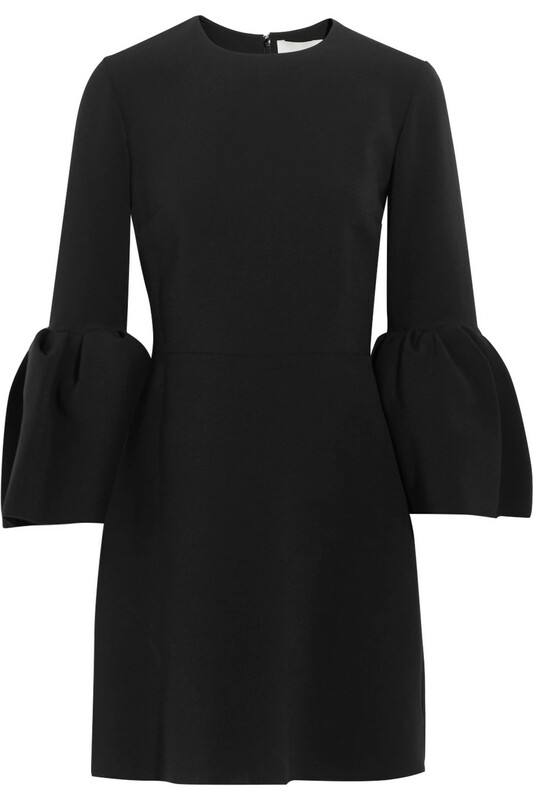 PARTY DRESS: With the holiday season not too far away, picking out the perfect party dress is key for fall. We love sticking with classic black of course, but we love the idea of splurging on something a little quirky and fun, too! 7. SKINNY JEANS: Every girl needs a great pair of jeans, and for fall, skinny jeans are a must. A dark wash is appropriate enough for work, cool enough for date night, and the slim fit makes them easy to tuck into tall boots. 8. 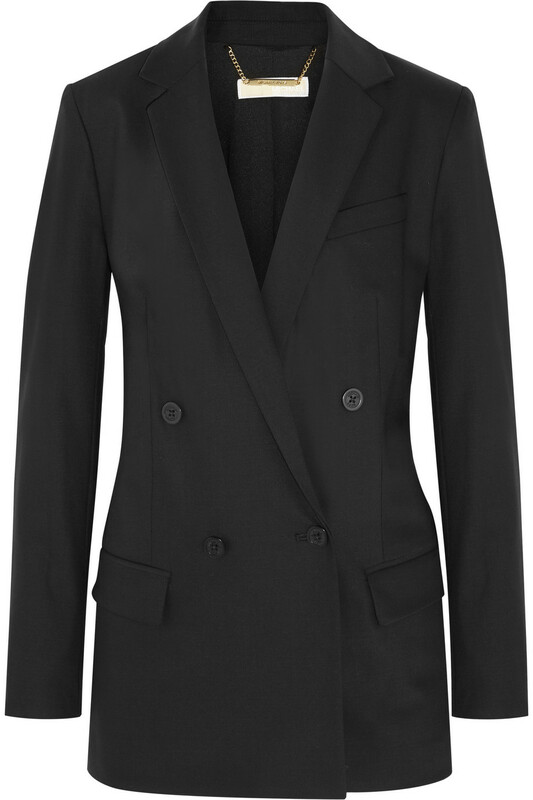 BOYFRIEND BLAZER: A boyfriend blazer is one of our favorite pieces to take you from work to drinks with the girls during the fall. Pair with leather pants or skinny jeans, loafers or heels, and you’ll be set for any occasion.